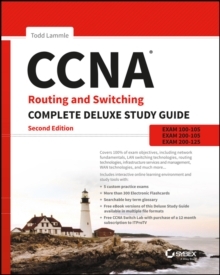 Networking's leading authority joins Sybex for the ultimate CCNA prep guide CCNA Routing and Switching Complete Study Guide, 2nd Edition is your comprehensive review for the CCNA exams. Hands-on labs help you gain experience in critical procedures and practices, and the network simulator provides a realistic lab environment so you can practice at your own pace. 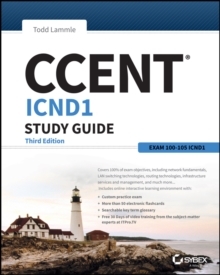 The pre-assessment test helps you prioritize your study time, and bonus practice exams allow you to test your understanding. Need more practice? Get 20% off a year subscription and free access to premium Cisco Labs providing hands-on, real-world experience using Cisco Routers, Switches, and Firewalls. Free online video training is also included, with almost forty hours of Routing and Switching guidance from the experts at ITProTV. 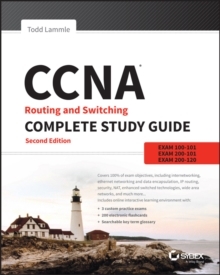 The CCNA certification is essential to a career in networking, and the exam can be taken in two parts or as a composite. 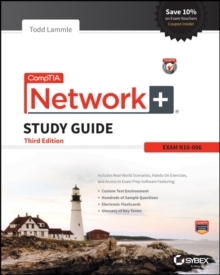 Whichever you choose, this book is your essential guide for complete review. 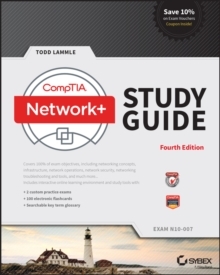 * Master IP data network operation * Troubleshoot issues and keep the network secure * Understand switching and routing technologies * Work with IPv4 and IPv6 addressing Full coverage and expert insight makes CCNA Routing and Switching Complete Study Guide your ultimate companion for CCNA prep.